Make a Statement FullSharp from ThandieKay on Vimeo. We returned to a theme here, we also used the dark lip to develop a real character for this Louis Vuitton shoot back in 2011, watch the behind the scenes..
Chanel’s Rouge Coco Shine Lipstick in Gabriele is named after Mm Chanel herself and based on a particular shade of red that she wore. Due to our jobs, Thandie & I have accumulated our fair share of air mileage and are all too aware of the effects that flying-especially long haul- has on the body. We’re frequently expected to be at our best at the other end, sometimes as soon as we get off the plane. Suffice to say, we love collecting a tip or two. 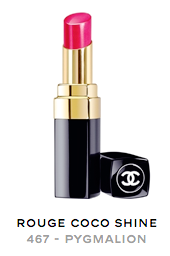 This sheer, lip colour-meet’s-lip-balm makes your lips just like your own but slightly better. Very few brands have the allure of Chanel, and last June, even the most seasoned of guests were in awe as the new flagship store opened in London. Hi everyone, we’re both very proud to present our first mini make-up movie for ThandieKay. 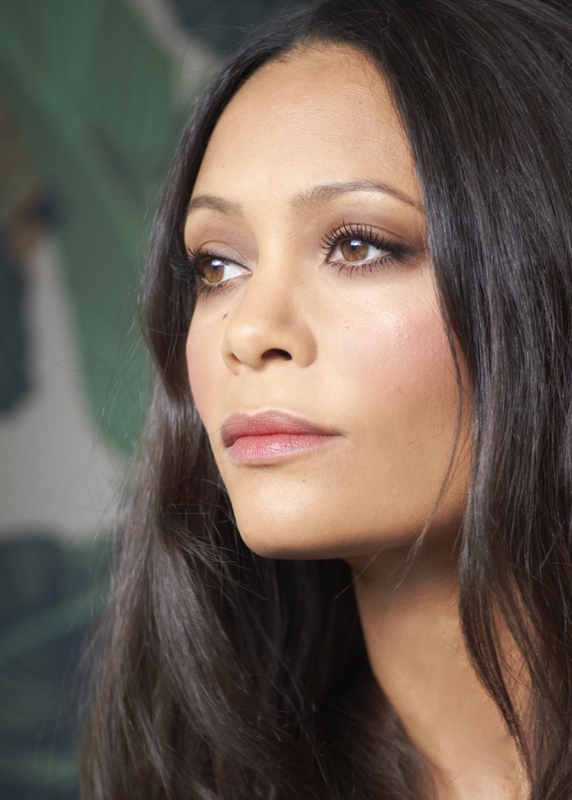 This was such fun, we re-worked the Lavender eyes I created for Thandie when we first met on a Vogue shoot (read about that here) , just after her Bafta win 8 years ago. Lavender Love from ThandieKay on Vimeo. I came across Thandie for the first time when she was the teenage love interest in the Australian coming of age film ‘Flirting’, which also showcased 2 other then-unknowns, Nicole Kidman & Naomi Watts. 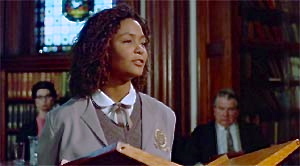 It’s been years since I saw this movie (it came out in 1991) so perhaps I’m describing that particular form of embellishment that can occur where friendship & memory collide, but I remember Thandie’s performance was the one that summarised the whole film, a total scene-stealer proudly standing on the school’s podium to deliver a long and confident monologue. Although summer is officially over in our hemisphere, this post is for all of you lucky people in the world who are still in sunny climes- and I’m sure I’m not the only one who makes the most of the extended heat of southern Europe (I had a Spanish early September) or has a sneaky escape from the cold, wet and grey. When I was shooting The Pursuit of Happyness in San Fransisco (2005), I fell in love with Julie Hewett’s make-up brand; particularly her line of cream blushes. 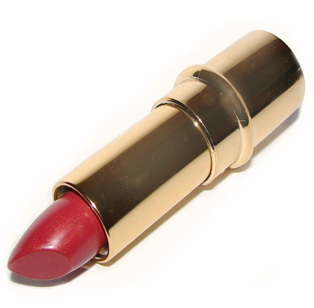 I got in touch with Julie and she asked if I would develop a signature lipstick. I tried to create a colour that was as close to my natural lip shade as possible-and voila !